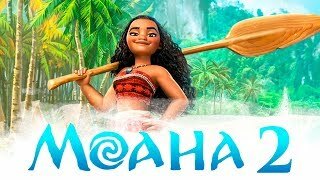 After the events of Lava Monster Te Ka, Moana goes for another adventure and sails into legendary "Skull Island". 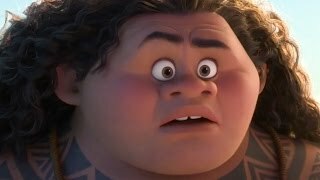 There she faces the King of Monsters "Kong". 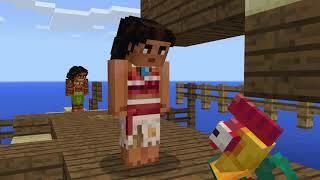 Characters from Disney's Moana are headed to Mojang's sandbox. 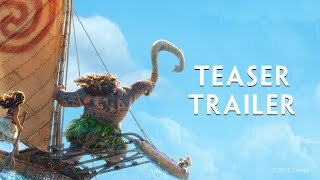 Watch more trailers here! 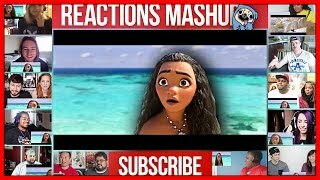 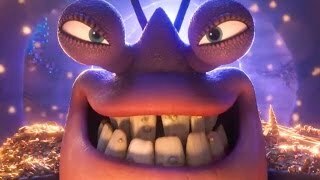 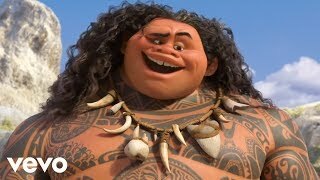 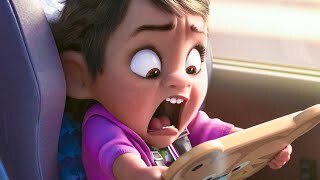 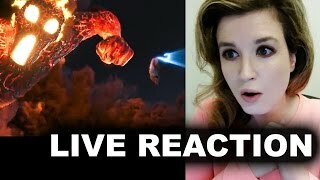 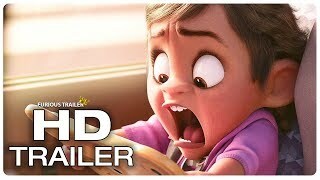 Moana Trailer Reaction today! 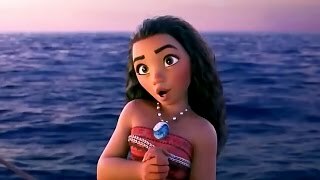 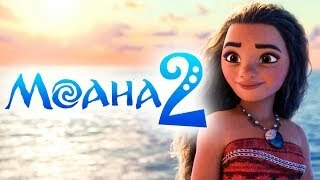 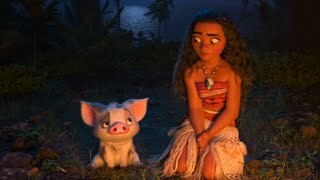 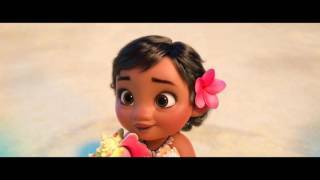 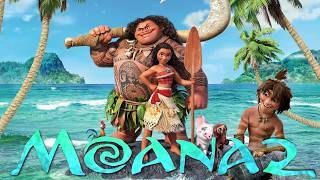 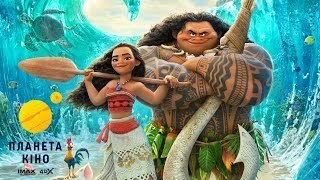 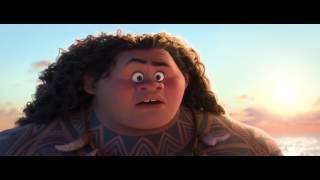 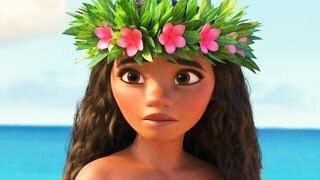 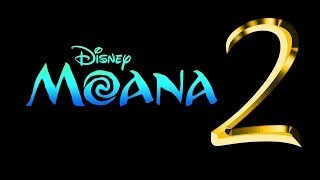 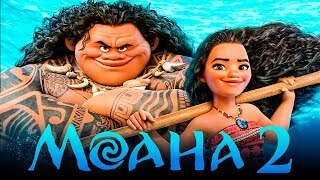 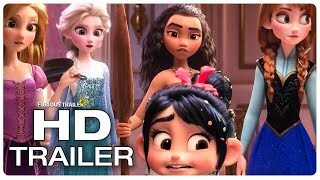 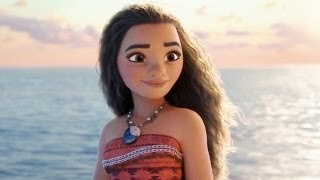 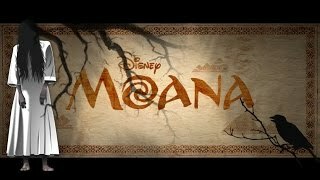 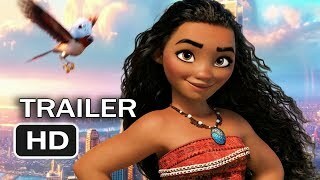 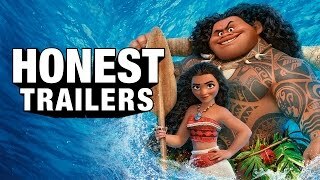 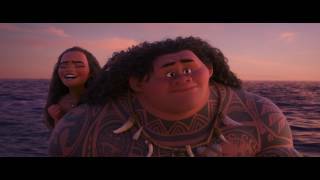 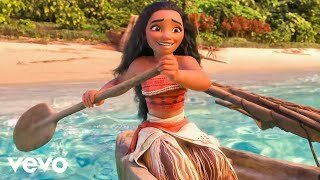 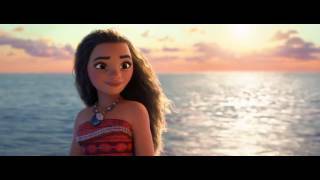 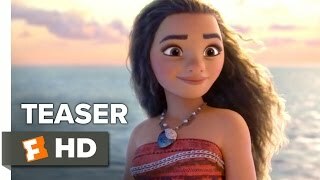 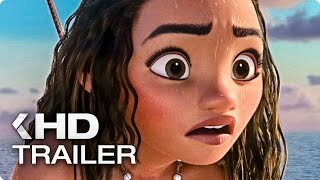 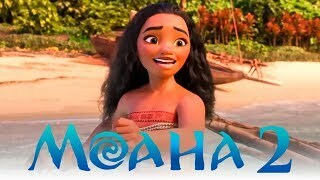 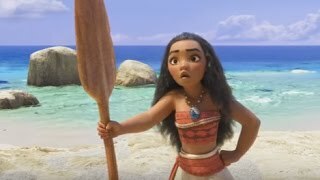 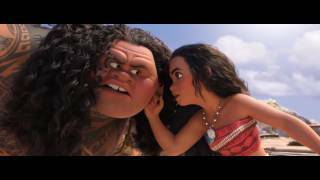 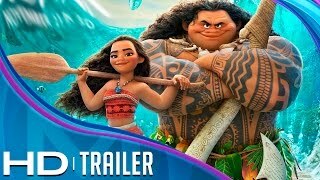 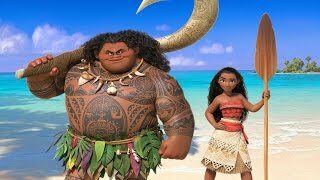 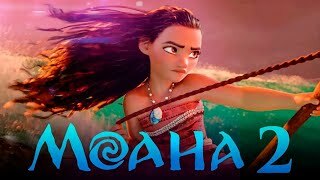 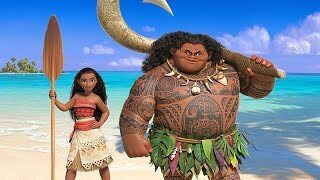 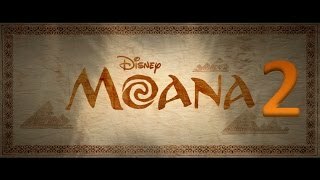 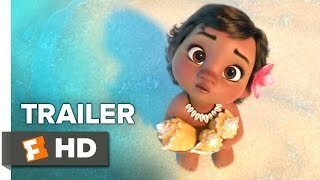 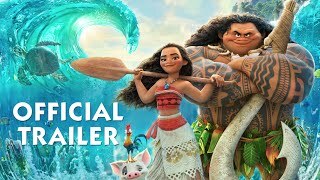 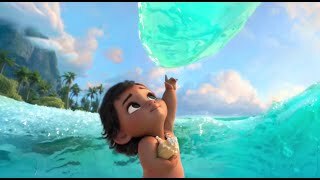 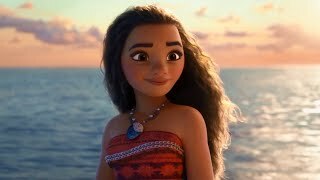 Beyond The Trailer's reaction & review to Disney's official Moana Trailer 3 for 2016! 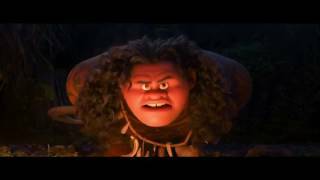 Lava Monster vs Maui! 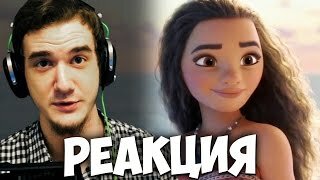 Перевод: Артем Борисов Озвучка: Артем Борисов, Нана С.